A lot of the time I spend in Morocco is spent with artisans and designers, looking at new products and shopping for my website and clients. As a result I am perfectly placed to do some shopping for you if there is something special you are looking for, ensuring a fair price for both you and the artisans. So from the perfect monochromatic Beni Ourain carpets to a rainbow coloured camel wool blanket, to a vintage teapot and tray, talk to me . . . I can source it for you. 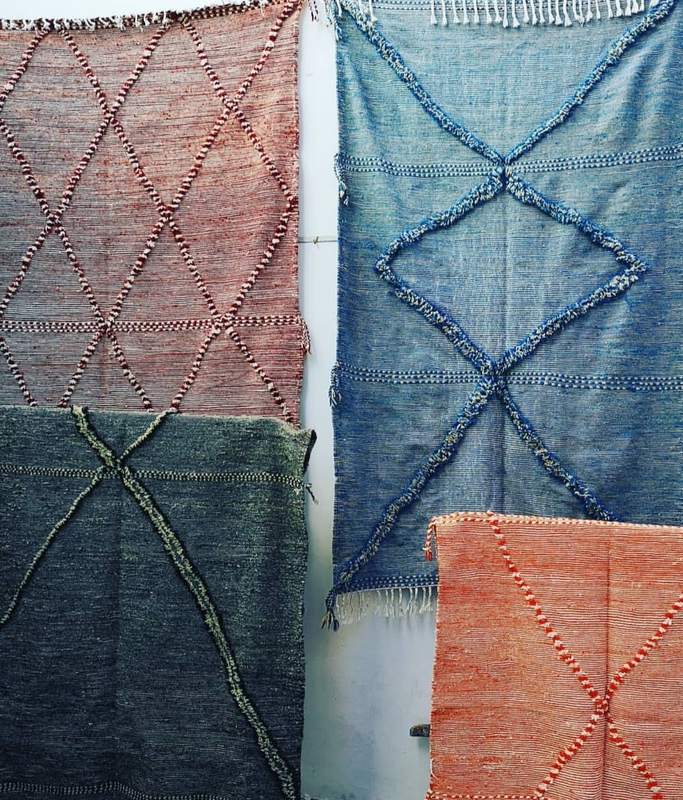 I have worked with weavers in the souk in Tangier to produce bespoke textiles – this can be done to design according to your size and colour specifications – so if you are looking for something special or design specific please get in touch and we can chat about what you are looking for. 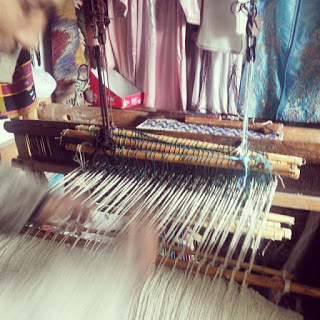 Interestingly, what you see being woven in the mediterranean city of Tangier is often really different to what you see being produced in Marrakech, with the traditions and motifs of the Rif mountains being more visible,making the products different and unique. 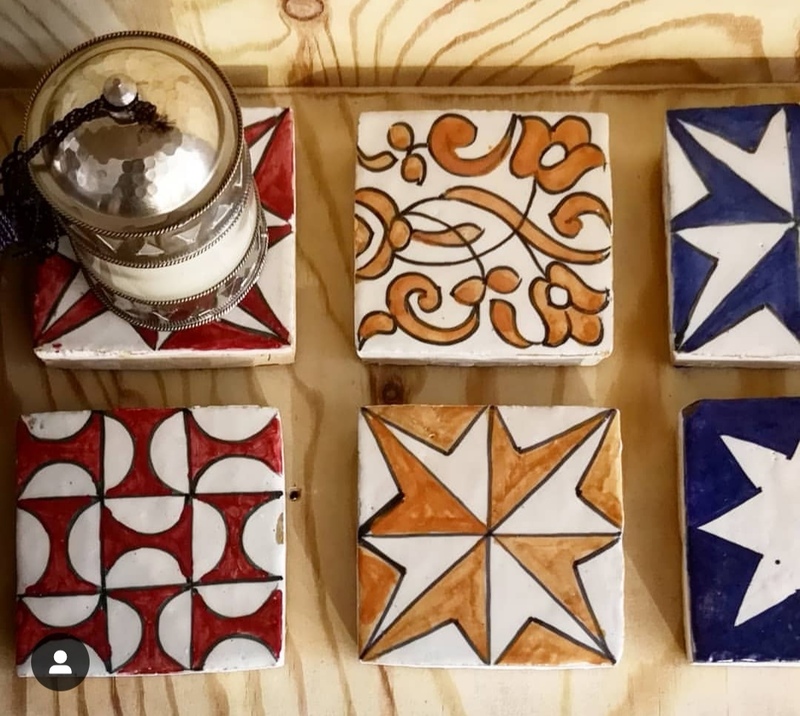 We have a range of handmade tiles in stock in the uk, as well as being able to custom order. Seen the tile design you love but not in the right colour?? Talk to me!